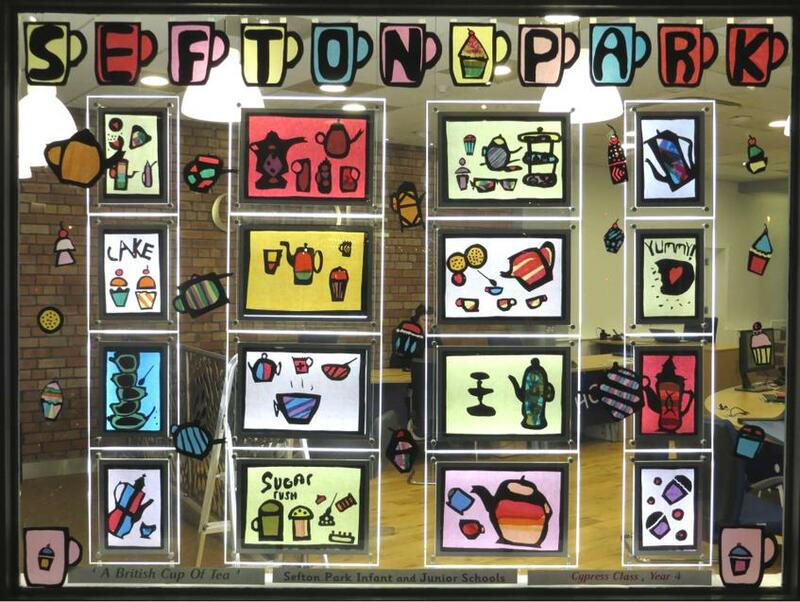 Once again, Sefton Park, took part in the fabulous community event, Window Wanderland. 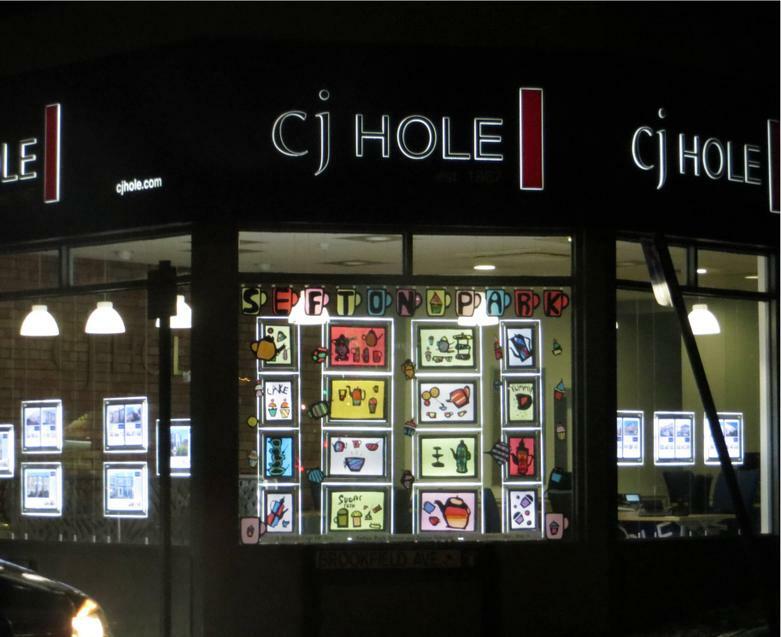 This years theme was , What is British' and we are grateful to CJ Hole who exhibit our work. 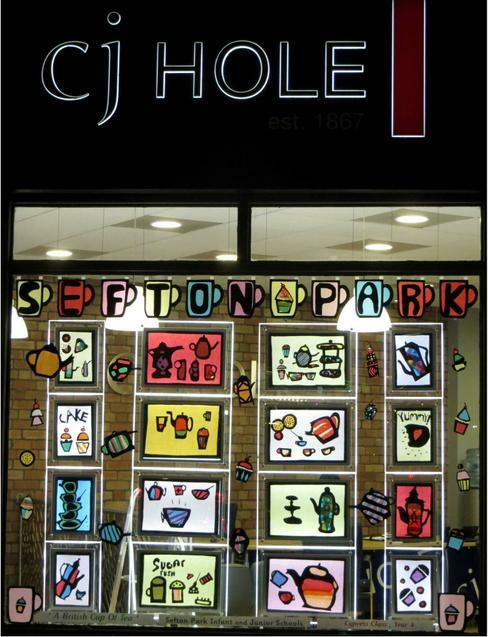 Cypress class, led by Miss Chester and Lee Else, have produced the fabulous art work which adorned Gloucester Road. If you wish to see it, you had better hurry as it is due to be taken down soon!